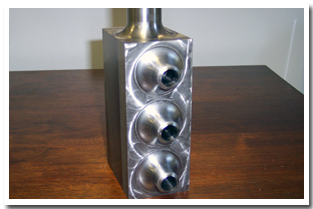 C F Machine manufactures critical tolerance CNC milling machine parts. We are committed to providing the best value through our continuous improvement efforts. We have three CNC milling machines with 20 x 40” beds. 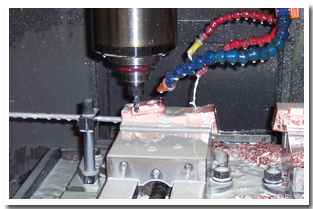 Factoid: Computer Numerical Control (CNC) Milling is the most common form of CNC. 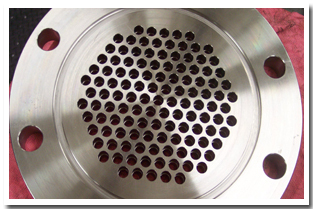 CNC mills perform the function of drilling. CNC Mills are classified according to the number of axes that they possess. Axes are labeled as x and y for horizontal movement, and z for vertical movement. Factoid: CNC milling machines are traditionally programmed using a set of commands known as G-code. G-codes represent specific CNC functions in alphanumeric format.